colors by using our controller . 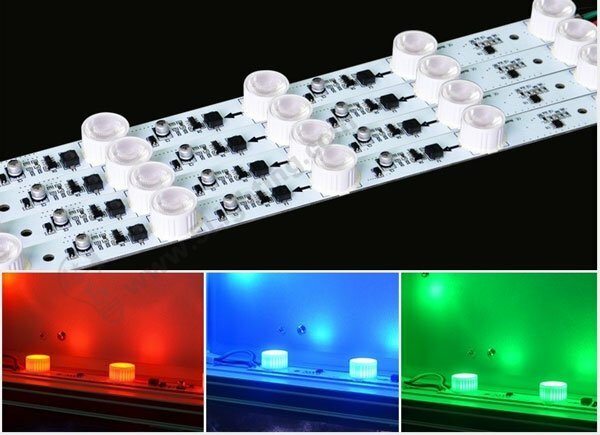 With 2.0 mm thickness aluminum PCB board, there is good heat emission for this RGB colorful edge-lit bars . 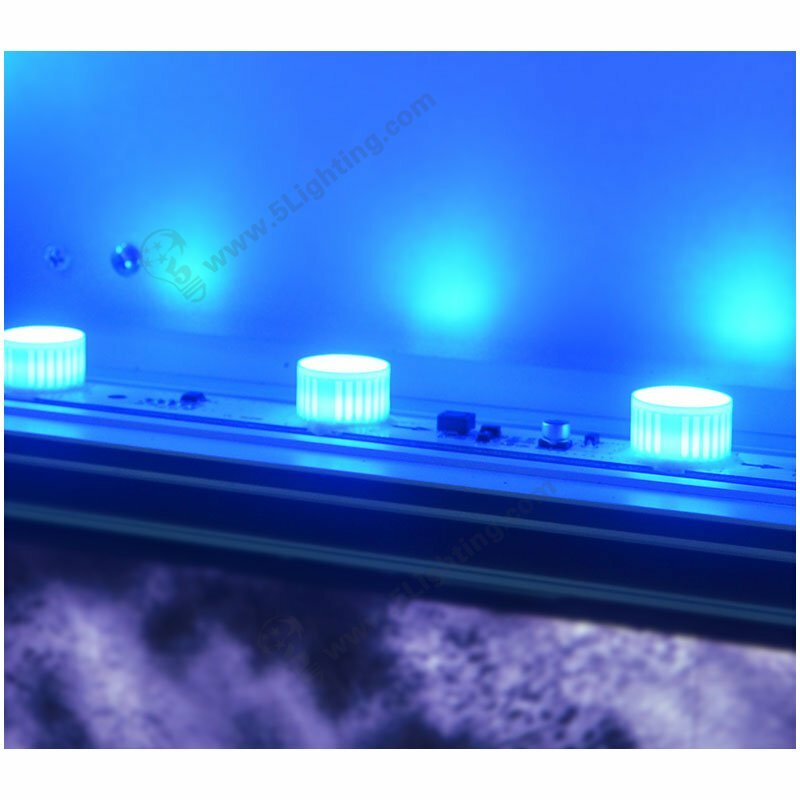 We recommend attach our RGBW edge lights to lightbox aluminum frames , it can help cool down light bars more fast . 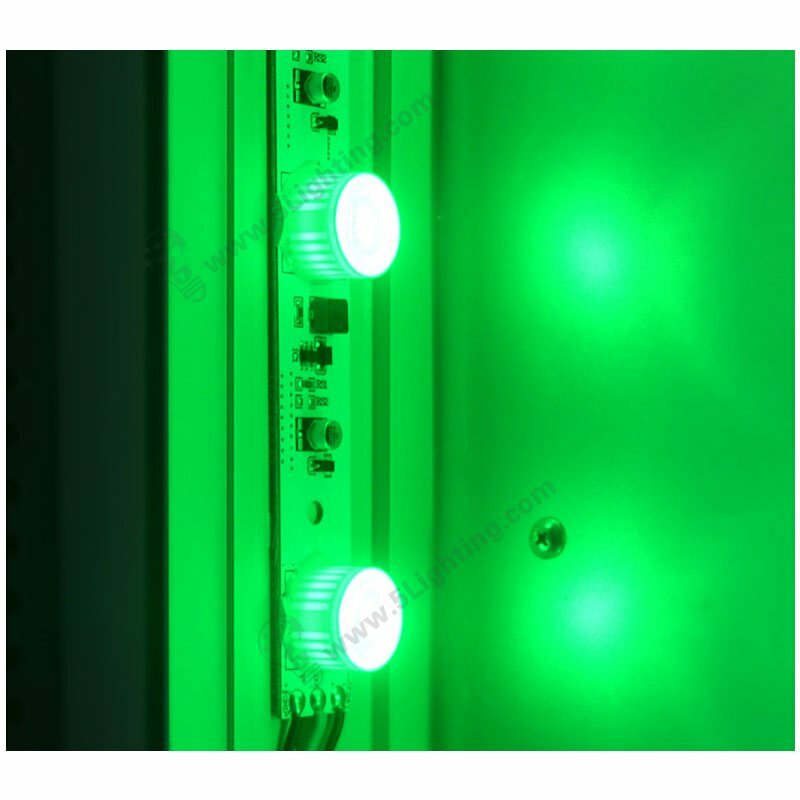 Our life span for RGB+WW edge light can reach up 30, 000 hours , five times longer comparing fluorescent tube lights . 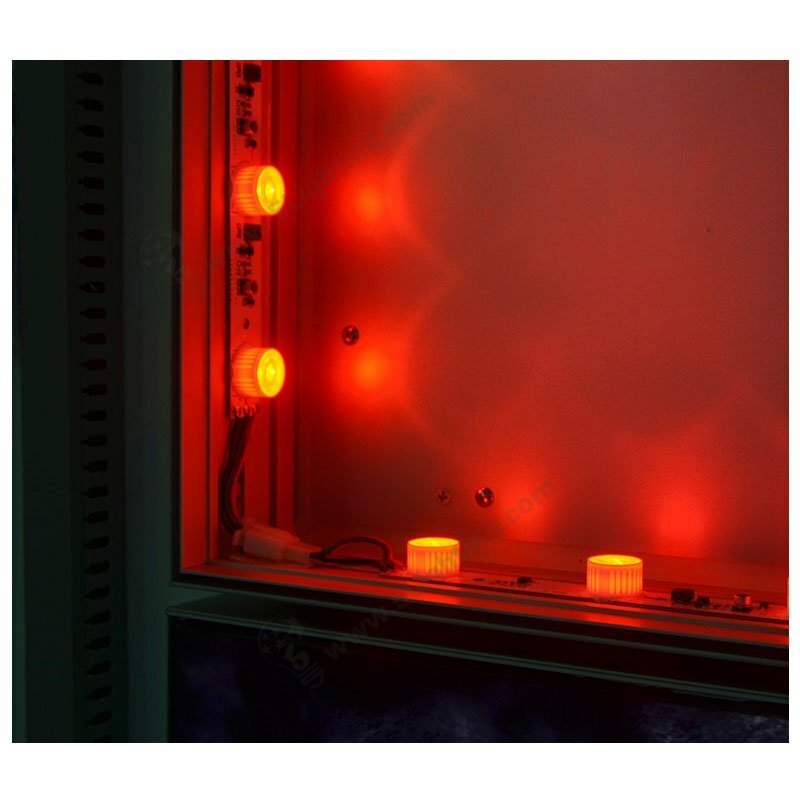 The vivid led lighing effect is a cutting-edge advantage when apply for your light boxes V.S. traditional models .